LINCOLN, Neb. 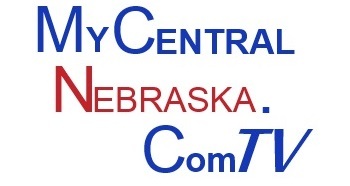 (November 21, 2016) – Nebraska Cattlemen announced the 2017 class of the Young Cattlemen’s Conference (YCC). YCC nominees were accepted from throughout the state and selected by committee to participate in the two-year leadership program. Each class is limited to ten individuals. All of this could not happen without generous sponsorship from Farm Credit Services of America, DuPont Pioneer and Nebraska Cattlemen Foundation.